Catch the crib! Play the App Store’s top rated cribbage game! With fluid action, this game is intuitive and easy to play for both novice and experienced players. 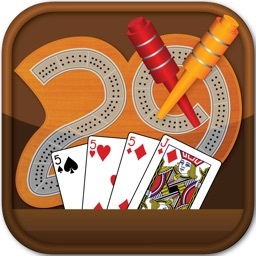 Fans of Backgammon, Euchre, Gin Rummy, or 500 will love this! 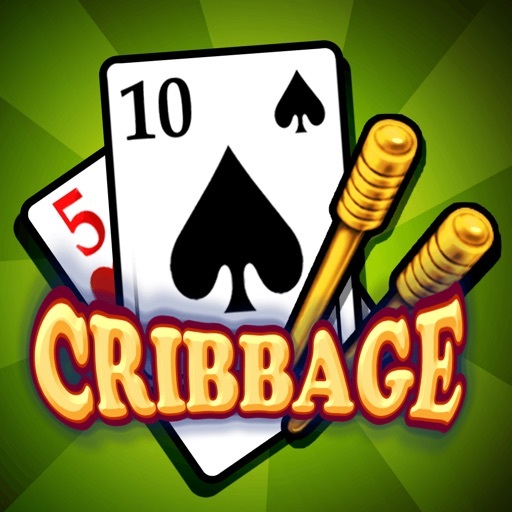 New to Cribbage? 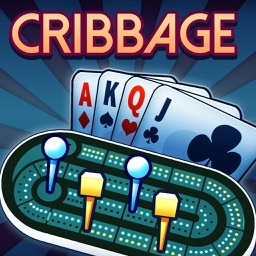 Cribbage Lite helps you every step of the way. 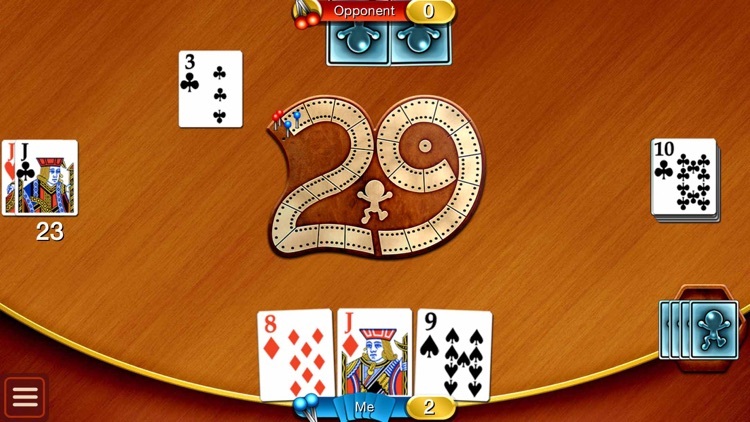 Use hints to develop your skills and strategy. 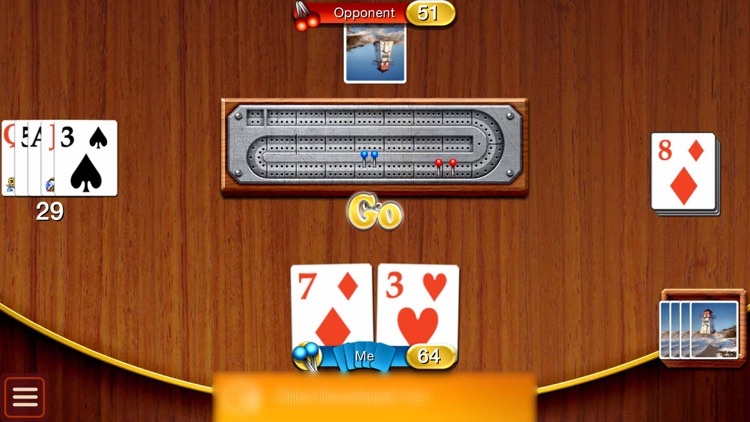 If you're unsure how a hand was scored, use the “Explain” button for a breakdown of the points. Think you're a pro? 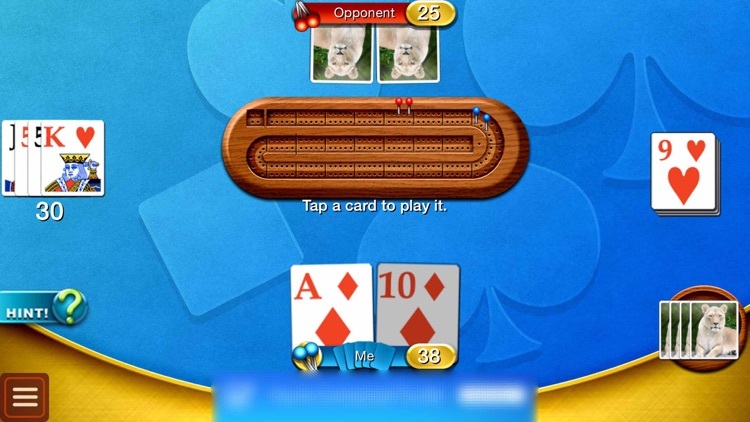 Challenge yourself against our world class expert AI (available for in-app purchase)! 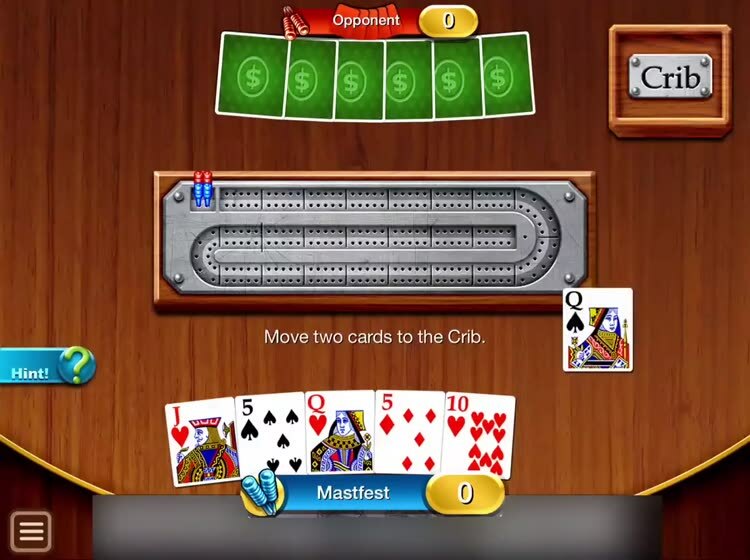 Count your own cards! 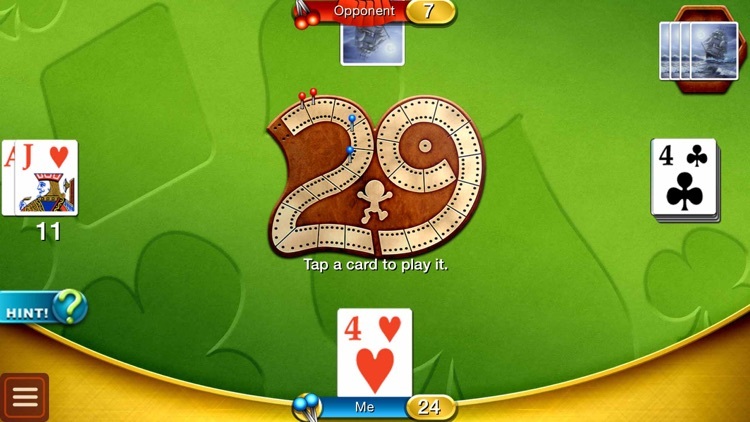 Play muggins and steal missed points from your opponent! 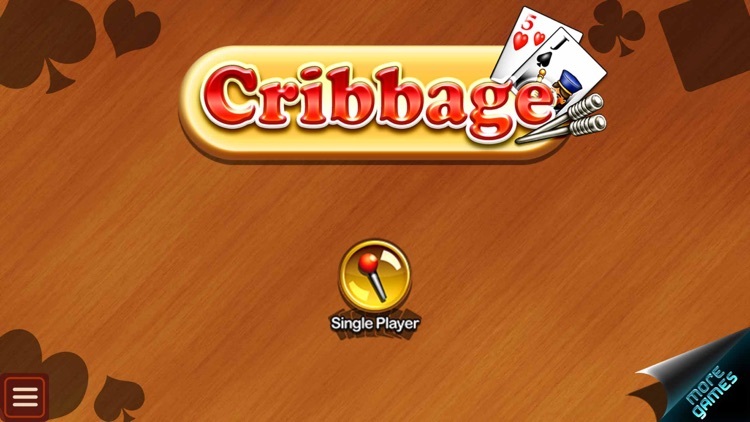 Cribbage will keep you endlessly entertained.